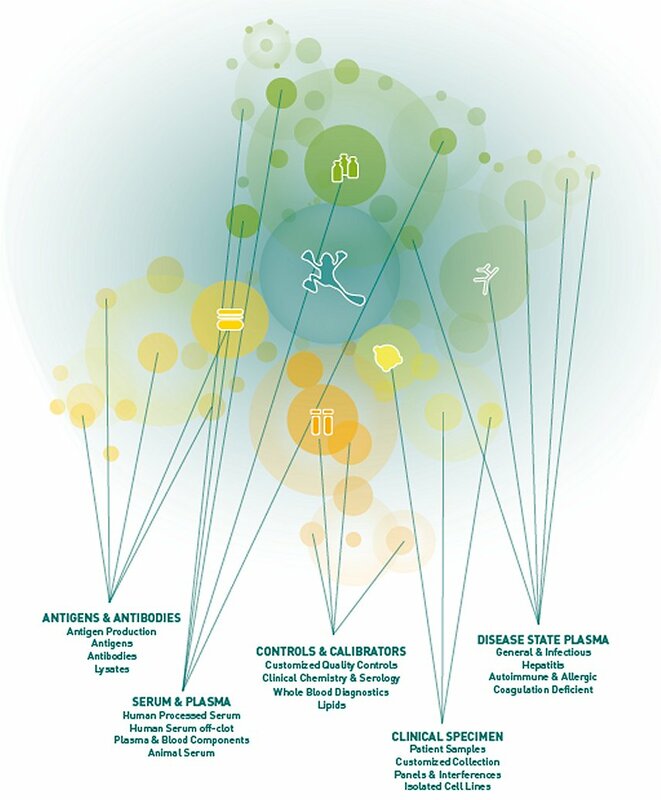 TRINA BIOREACTIVES is the primary source for native human high quality antigens. 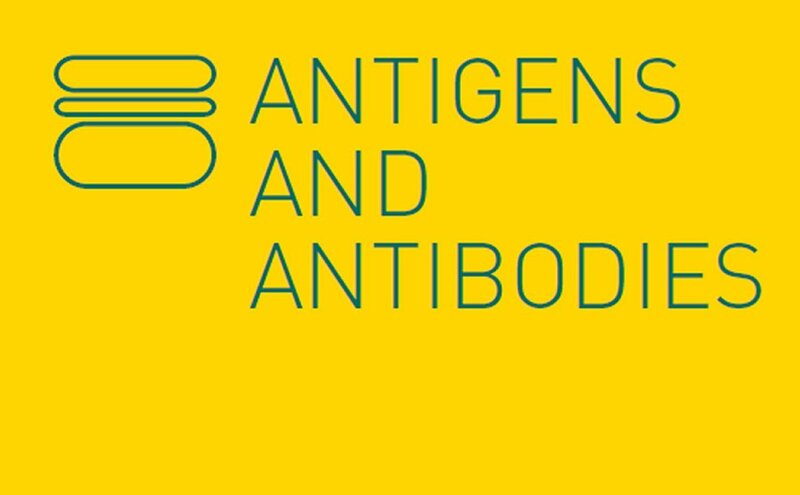 All antigens are purified from human tissue and plasma collected in regulated and registered centers. TRINA BIOREACTIVES data sheets for all codes are available, please contact us. 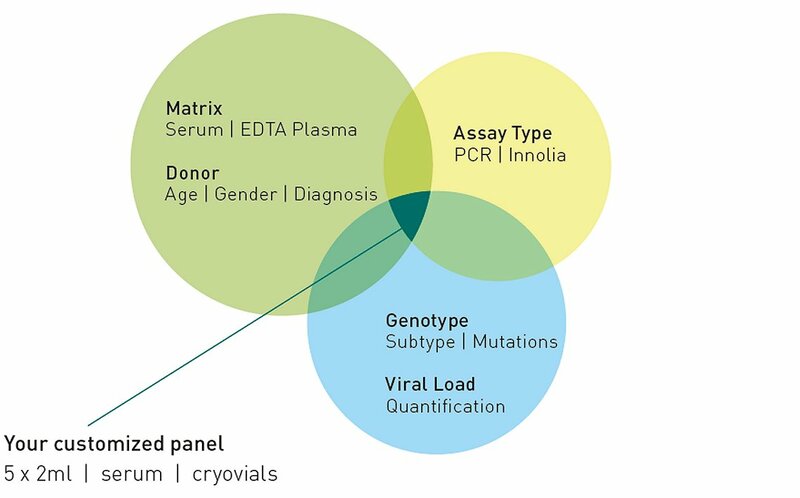 All of our antigens are produced according to internal SOP or customer specified procedures. Bence-Jones Kappa / Lambda A0924 Custom selection of raw mat.